Many years ago (18 years ago actually) I attended Capernwray Harbour Bible Centre for two of the best years of my life. I spent those years learning more about my faith and making lifelong friends in the process. On Thetis Island is Capernwray Harbour Bible Centre, a branch of the international and interdenominational work of Torchbearers International. It is one of 25 such centres for Bible training, retreats and evangelism, which are scattered throughout 20 different countries of the world. I loved my time at Capernwray and am thankful for the teaching I received there. If you have ever thought about going to bible school - or you have kids who are thinking of going to bible school- I'd like to recommend Capernwray. It is non-denominational and people from all over the world attend. Capernwray has a great program called "Taste & See" where you can experience a week in the life of a student there for only $99. That is crazy cheap considering that covers full room & board for the week! 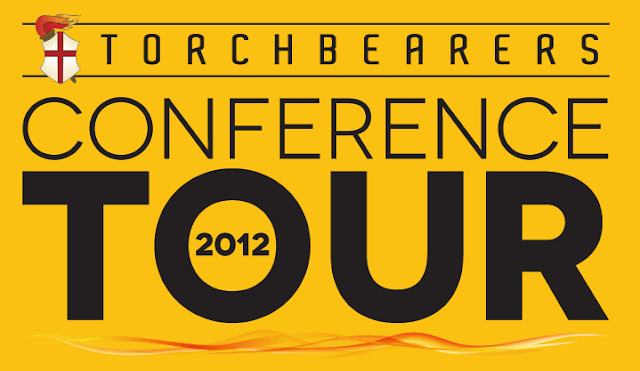 These conferences will help reconnect us with some of the thousands of alumni across North America (around 20,000) and give us the opportunity to clearly and effectively communicate what is happening in the ministry of Torchbearers. The conferences will be held at churches and will run from a Friday night through to late Saturday, or in some cases, Sunday morning. We have an exciting line-up of speakers, centre staff and guests for each weekend so check out the dates to see who will be where! If you are curious about the kind of things you would learn at Capernwray they have all of their teaching in podcast form!! There is great teaching for all ages. And just because they are extra cool they even have a free App available on iTunes!